I just upgraded to version 2.7.2. 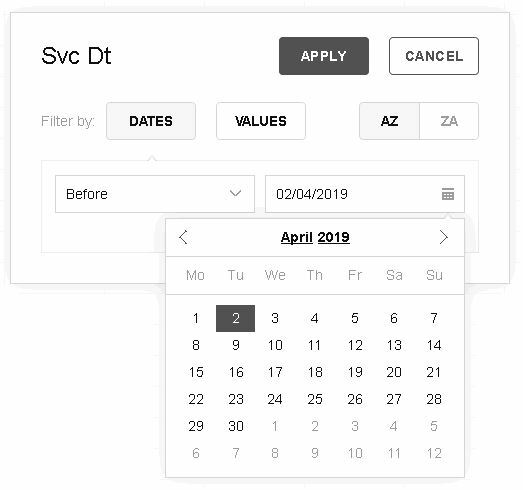 The new filtering dialog box displays dates in the European format, and not the US format. How can I change this? The attached JPG shows it is displayed as “02/04/2019”, and I would like it to be “04/02/2019”.